Malikah is a Detroit-born and based media professional. She works in the television industry as a content and production coordinator. 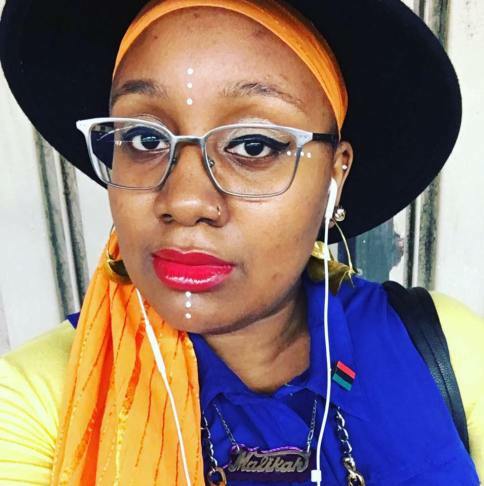 She is the director and producer of the short docs “The Vortex” and “Transplants.” She is the founder of the weekly blog “Detroit Girl In A NY World” and is also the curator of #BilalianExperience, an online collection of positive images of Black Muslims in America. She is currently in pre-production for her first short narrative film.